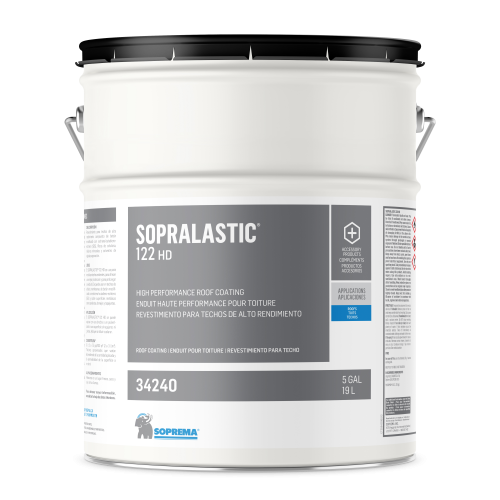 High-performance coating applied with a brush and composed of bitumen, solvents, cellulosic fibres and mineral fillers. Store in a cool, dry area, away from open flame. / Up to 36 months in original sealed containers protected from humidity.